Zondervan's Couples' Devotional Bible features daily reading devotionals from 143 evangelicals, ranging from Dale Evans (wife of TV cowboy Roy Rogers) to Frank Peretti (author of "This Present Darkness"). With scripture quoted from the New International Version, you can read this devotional in a split window alongside your favorite translation, sitting alongside your favorite person. 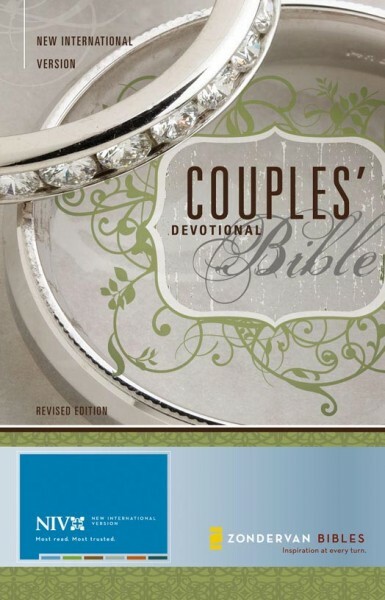 This product contains only the devotional passages from the Couples' Devotional Bible.